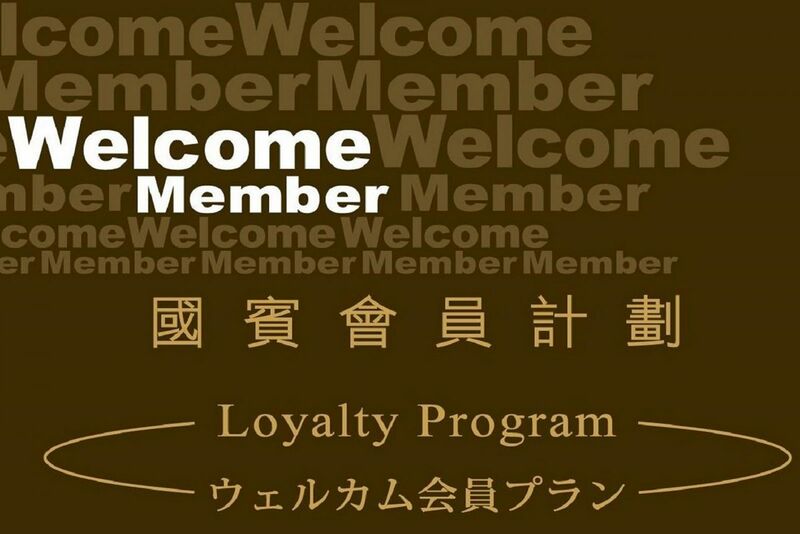 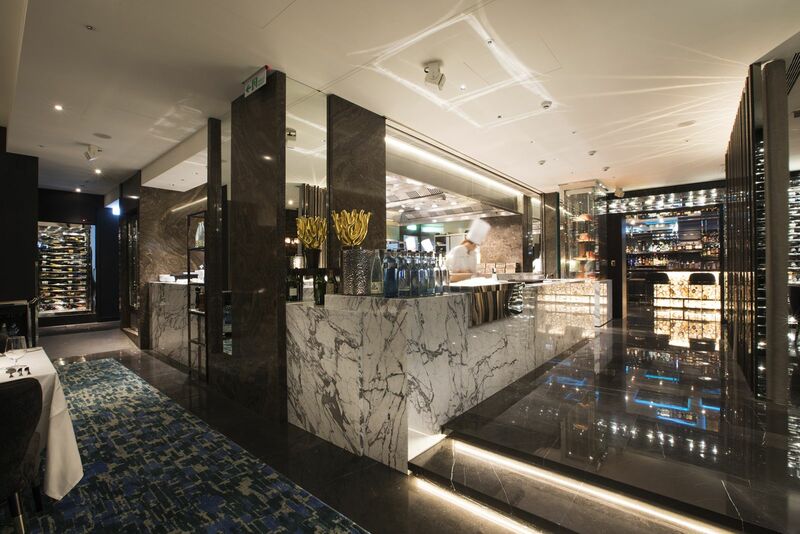 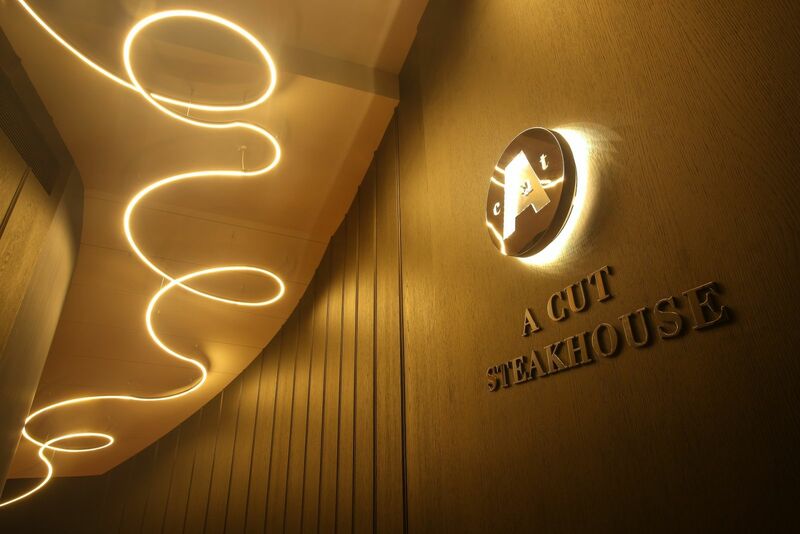 The letter ‘A’ in the name represents the finest quality steaks, style, and service at A CUT STEAKHOUSE, located at Ambassador Hotel Taipei. 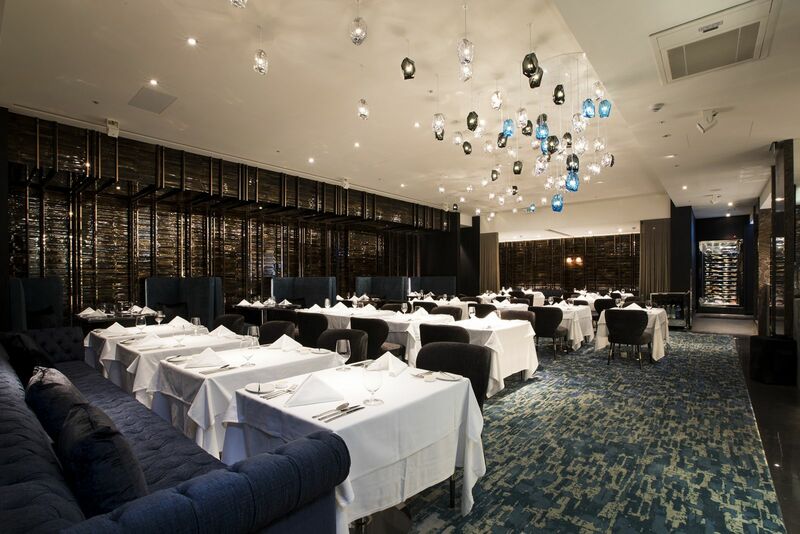 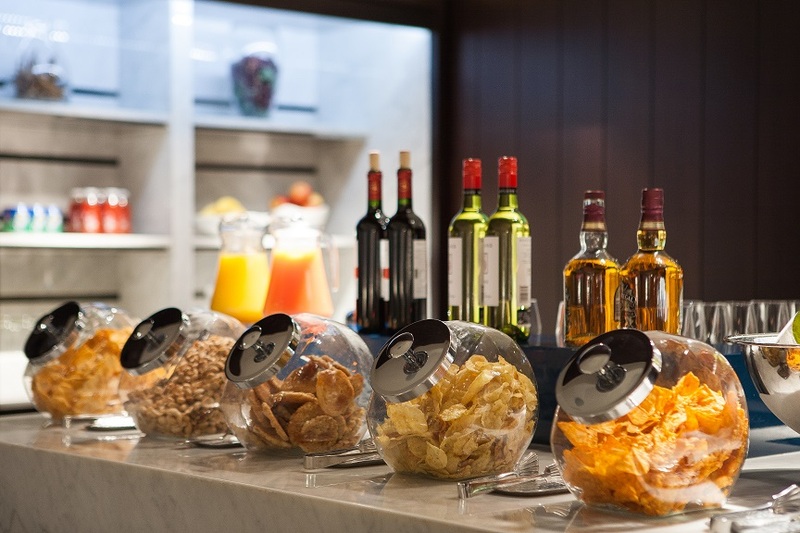 Whether you are celebrating a birthday, sealing a business deal, or on a romantic date, A CUT’s contemporary design, open kitchen, and attentive service would make everyone feel at home. 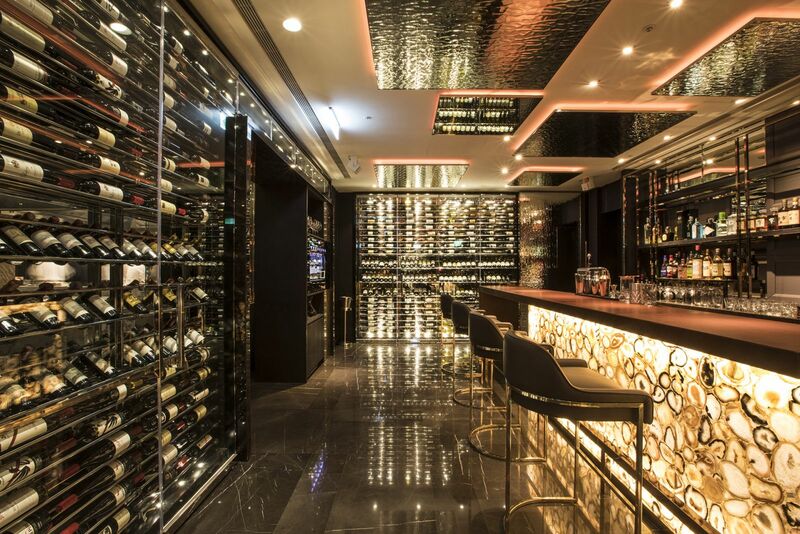 Savor the world’s choicest cuts of beef paired with inspiring vintages at this award-winning steakhouse. 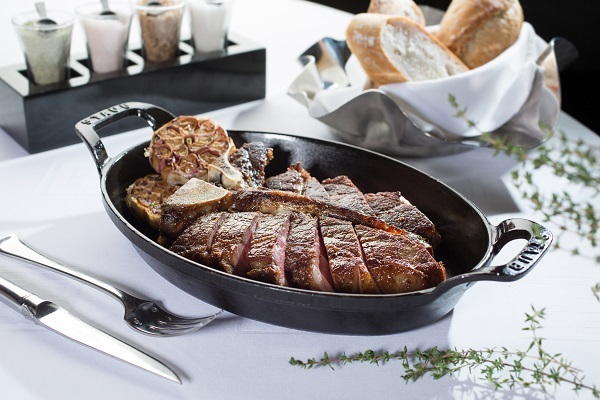 Declared a restaurant ‘wine lovers need to know’ by Wine Spectator, A CUT STEAKHOUSE has consistently received the magazine’s ‘Best of Award of Excellence’ rating since 2009. 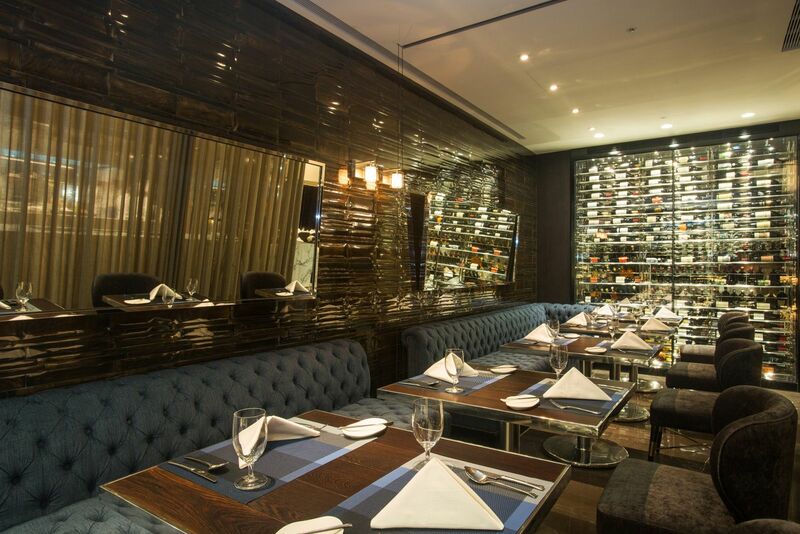 Let our experienced sommelier help you select from the restaurant’s 900 wines to go with the dishes you have ordered. 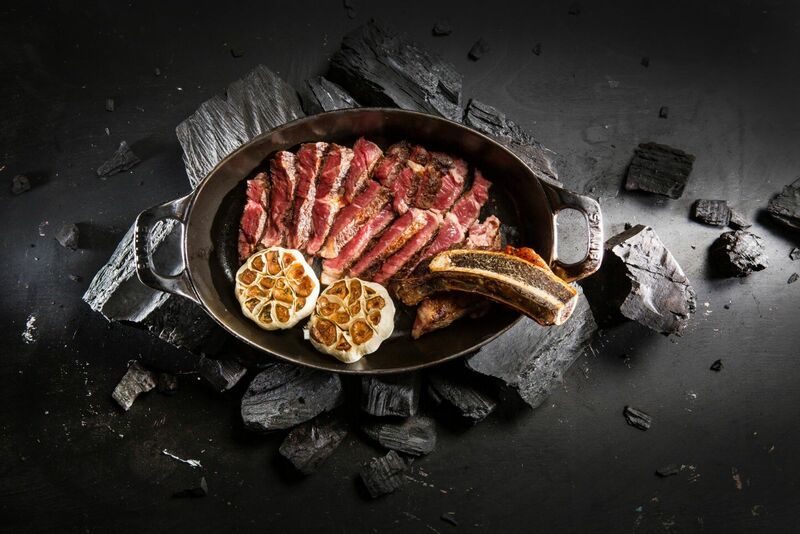 A CUT STEAKHOUSE sources A-grade cuts of meat from the United States and Australia and is the exclusive Taiwan outlet for Harris Ranch in California. 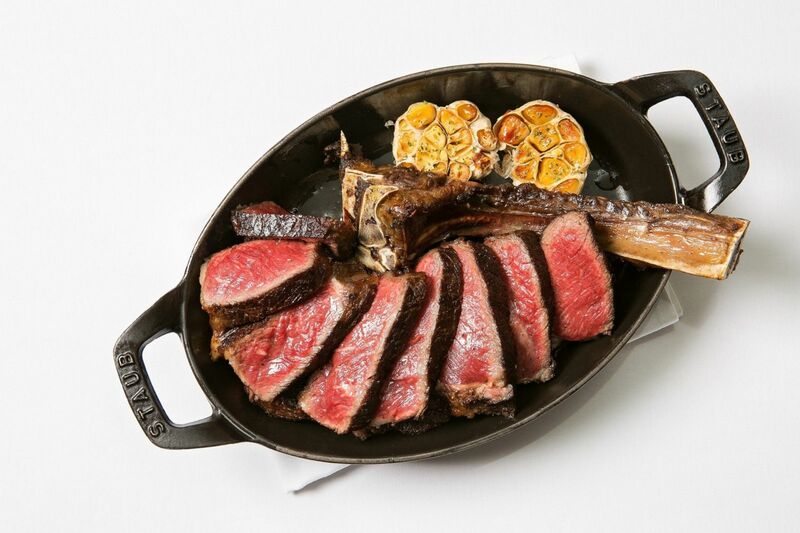 In contrast to local beef restaurants, A CUT STEAKHOUSE serves meat which benefits from the latest dry-aging technology to produce pure, succulent flavors. 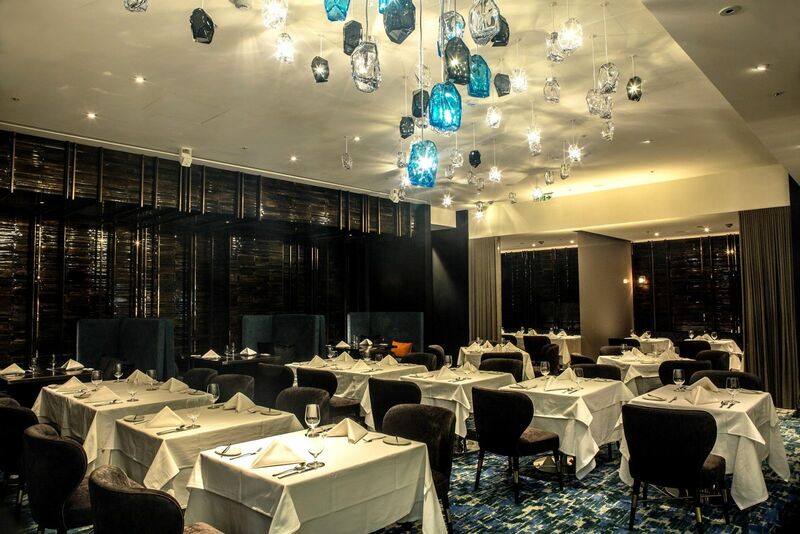 For your special events, A CUT STEAKHOUSE can cater up to 60 guests for cocktails. 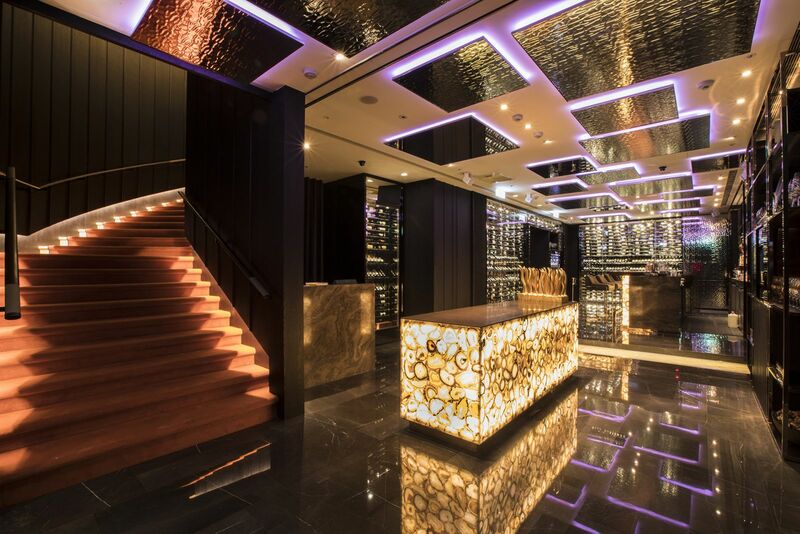 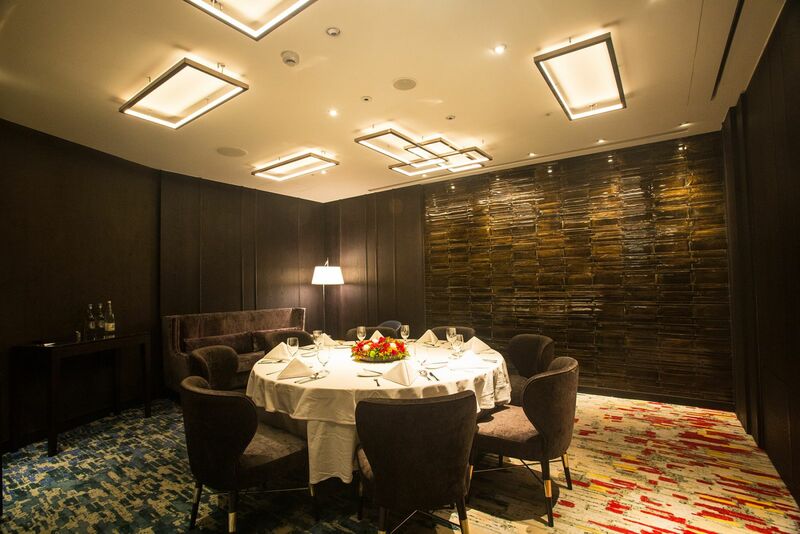 There are also five private dining rooms including a 20-person private dining suite with a separate lounge for pre-dinner drinks or an after party.